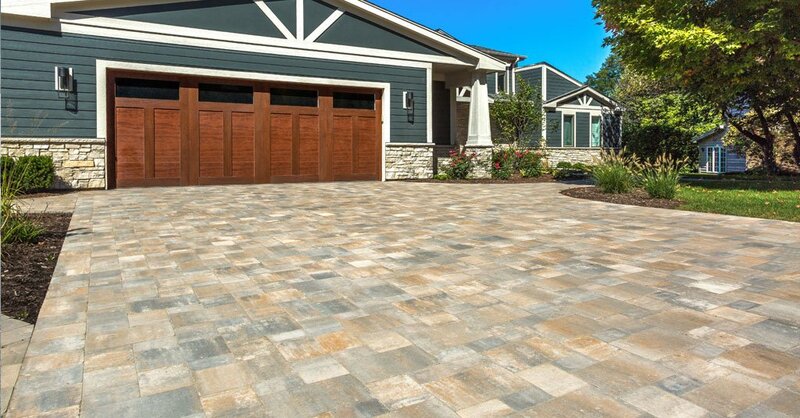 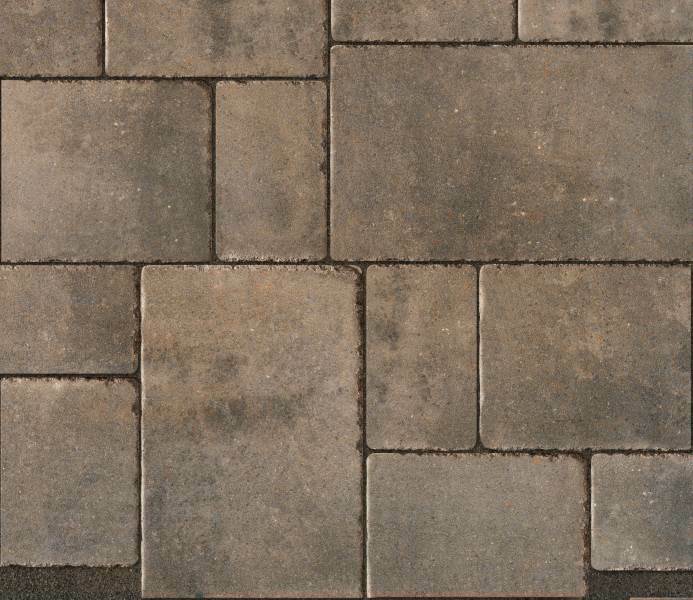 Brussels Premier™ has all of the features and relaxed appearance of our time-tested Brussels Block® with the added strength and durability of Unilock’s exclusive EnduraColor™ technology. 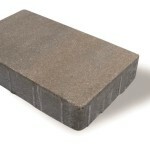 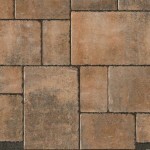 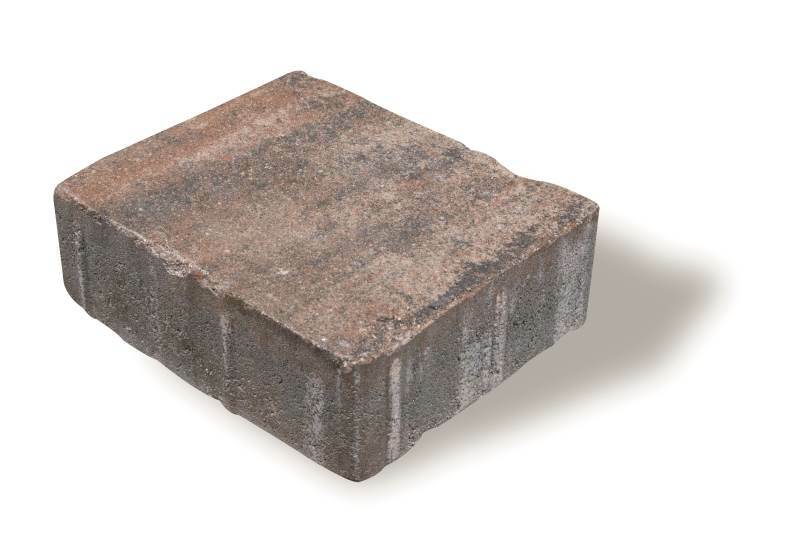 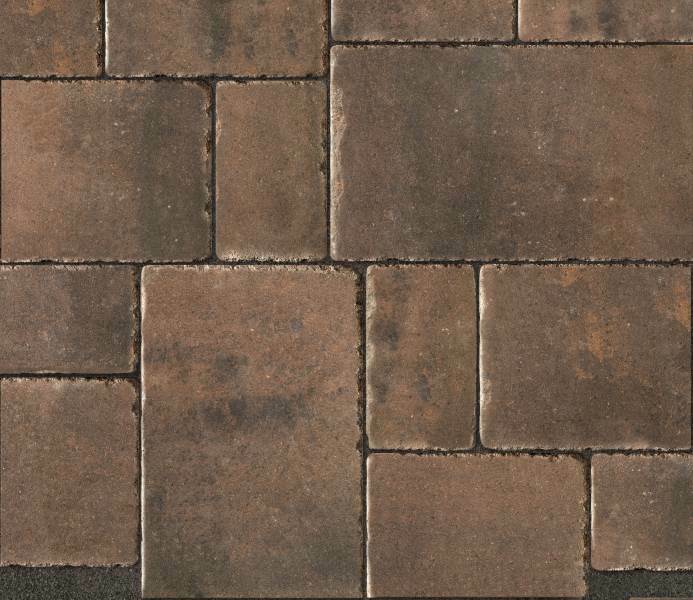 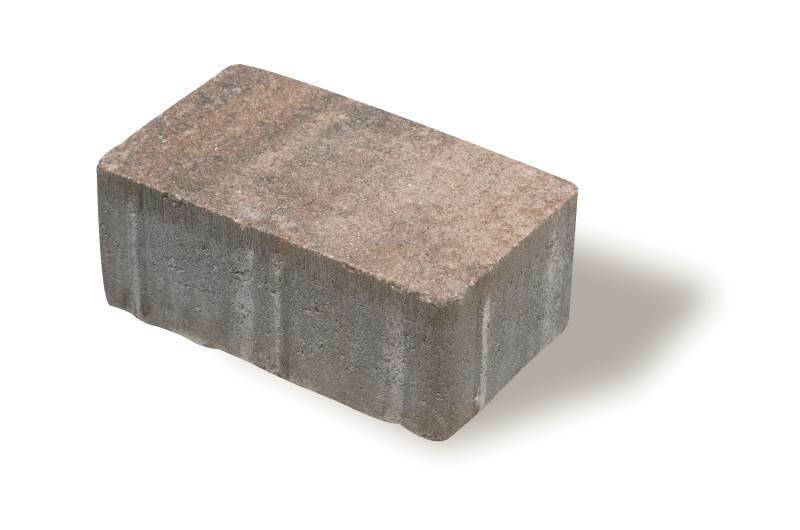 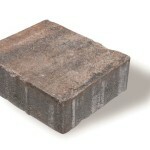 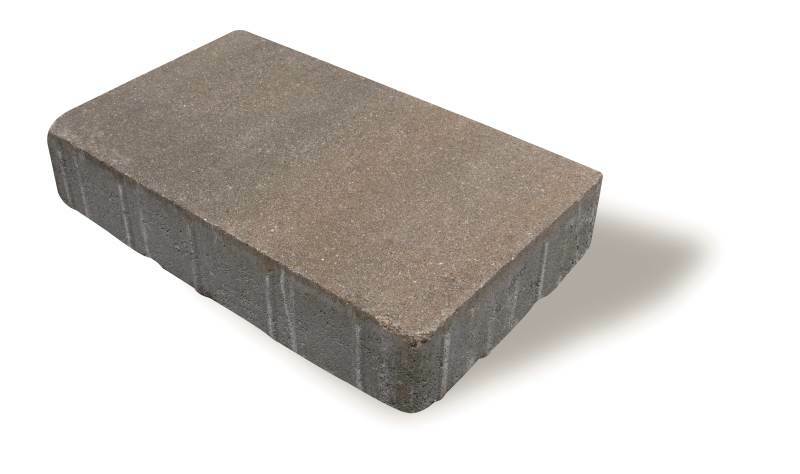 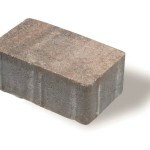 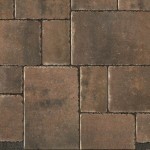 Introduced to North America by Unilock®, Brussels Block is the original tumbled paver. 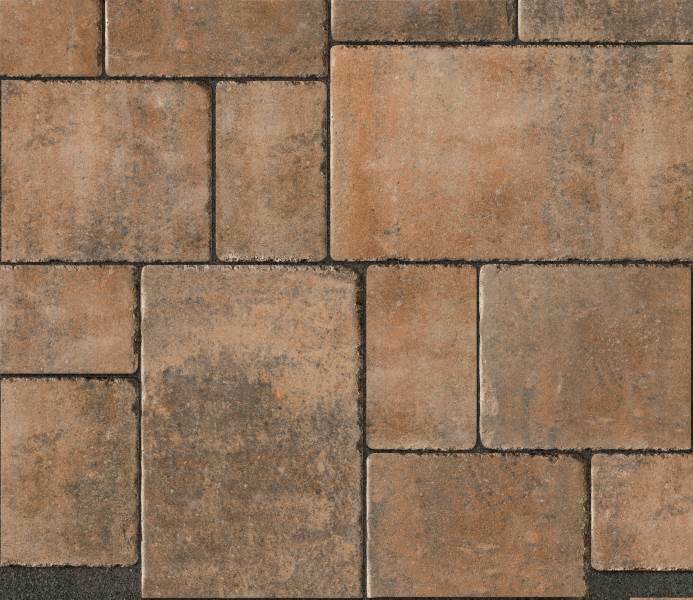 Its timeless warmth, relaxed appearance and tumbled finish reflect the design cues of quarried stone. 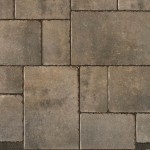 XL - 13.75" X 8.25" X 2.75"
Standard - 8.25" X 6.75" X 2.75"
Half - 7" X 4.125" X 2.75"